SELDA (Samahan ng Ex-Detainees Laban sa Detensyon at Aresto) hit the solitary confinement of political prisoner Sandino Esguerra, 43 years old when he was transferred to the New Bilibid Prisons (NBP) Maximum Security Compound this week. According to SELDA secretary general Angelina Ipong, Esguerra was transferred from the Metro Manila District Jail in Camp Bagong Diwa to the NBP on October 6, days after being convicted for two counts ofreclusion perpetua or lifetime imprisonment. After spending one whole day at the Reception and Diagnostic Center (RDC), a standard procedure for all prisoners, Esguerra was brought to a regular detention cell with fellow political prisoners. “We learned, however, that he was taken out of regular prison in the evening of October 7, and was brought to a bartolina, for no clear reason at all,” Ipong said. 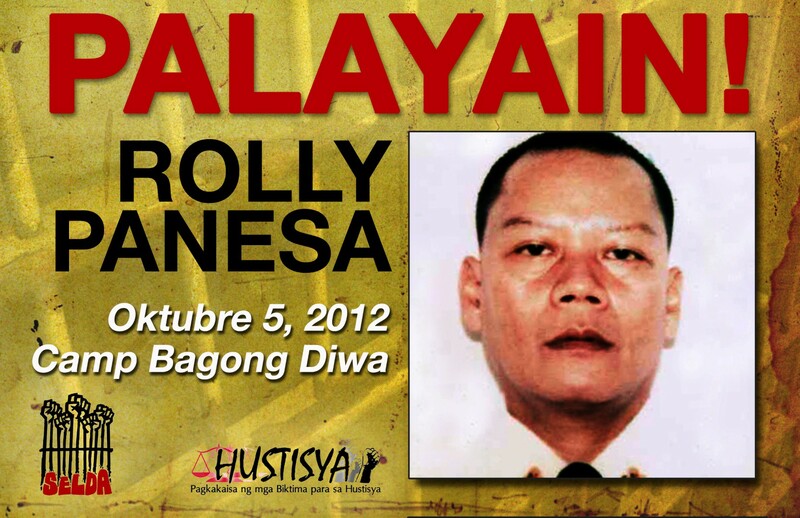 “Esguerra has been in jail for 12 years now, on false charges such as double murder, robbery with arson and kidnapping. 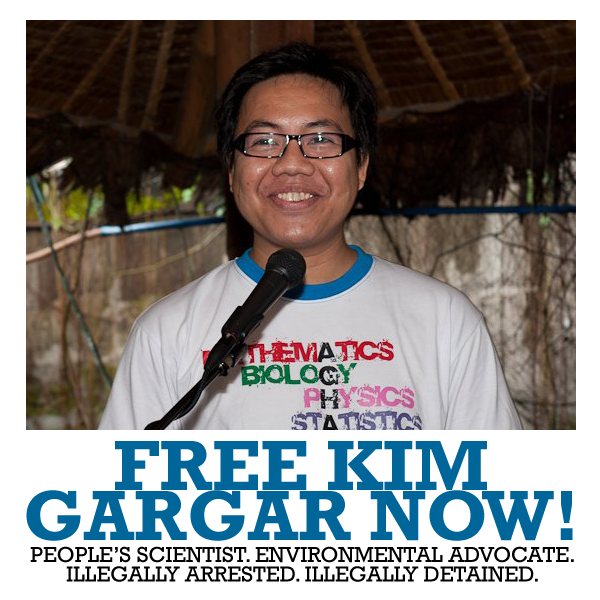 We believe this is another move to suppress his rights, knowing he is a political prisoner. Most political prisoners are criminalized to cover up the political nature of their so-called offenses,” she said.